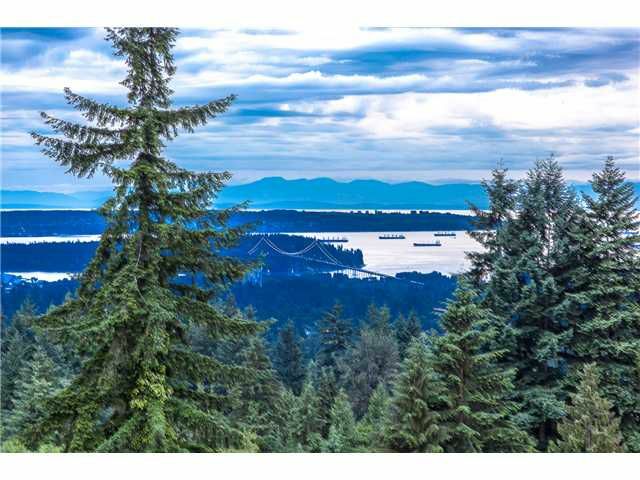 Prime upper Delbrook area offers this contemporary home was custom built to capture sunlight, privacy & expansive views of the OCEAN, CITY, & MOUNTAIN. Enjoy 4549SF lay out to entertain family & guests with an impressive front foyer & vaulted ceilings, functional living room, family room & bar area + 2 large sundecks overlooking to whole view. You will appreciate the gourmet kitchen w/unique & special gas burn stove that designed for a TV food channel plus 2wine cellar. Recent updates includes flooring, roof, boiler, washer/dryer, exterior paint. Chartered OVEN for foods or BBQ on the yard, heated driveway & outdoor irrigation system are great bonuses. Don't miss this opportunity come over & enjoy this home.